Hulu vs. Netflix vs. Amazon Prime: What is the best option for streaming? 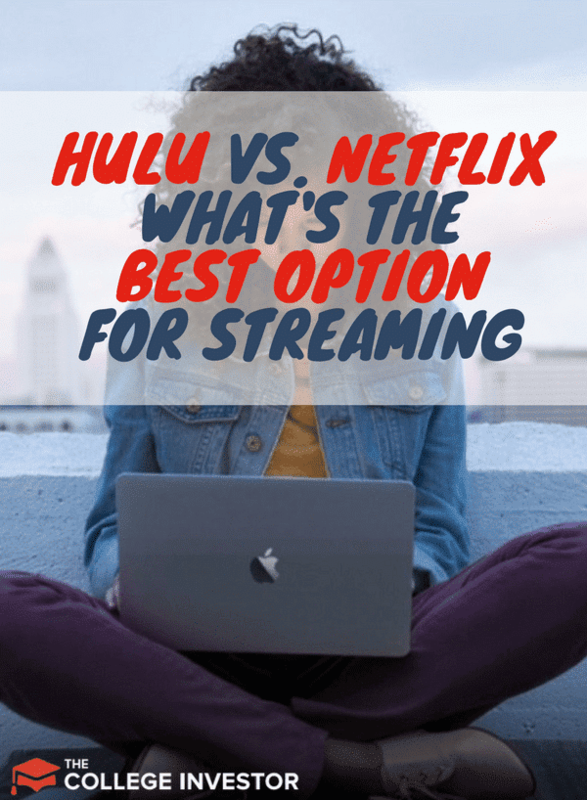 Home » Hulu vs. Netflix vs. Amazon Prime: What Is The Best Option For Streaming? With more and more people opting to cut the cord with cable companies and only watch what there are interested in, the marketing for online streaming and on-demand services has grown exponentially in the last few years. Hulu, Netflix and Amazon Prime are currently the biggest players in the television streaming game. I cut the cord about 2 years ago, and I couldn't be happier. Honestly, I don't watch much TV to begin with, but I've still been able to enjoy all my favorite shows, and I save a ton of money each month by not having cable. However, if you're considering cutting the cord, it can be hard to know what the best option for streaming really is? In today’s post, you will get a side-by-side comparison of the three services so you can decide which one of them best fits your needs. What Programming Options Are There? Each of these companies has a unique pricing structure that can make it hard to tell which is the best deal. The price of the starter version of Amazon Prime Video is included in your Amazon Prime membership - which starts at $49 for a whole year for students and allows you to get two-day shipping on goods purchased on Amazon. Content on Amazon Prime Video is ad-free. Netflix has had a long tradition of recycling movies and TV shows every so often. This is typically due to the duration a movie or series is licensed to Netflix for. While you can get access to some past seasons of particular TV shows, Netflix is not known for featuring current seasons of network television shows. Once a while, a brand new movie hot off the cinemas screens will be featured on Netflix. All the three platforms have seen a strong push towards original programming recently - we will talk about this more in the next section. Hulu began back in the day as a place where you could watch replays of current shows on network television. To a large extent, it is still the only online streaming service that provides this feature although the number of current network television shows has seen a decline recently. Several of the network television stations now have their own online streaming that allows you to watch replays. There are even now paid options if you want to watch an episode of the show in real time. The option to watch live television from premium sports, news and entertainment channels puts Hulu in a class of of its’ own. Amazon Prime Video resembles Netflix in many ways. You can get access to a select, but large library of TV shows and movies with your Amazon Prime membership. While they do in fact have a wide array of video content available, there are specific TV shows you have to purchase in order to watch. Shows for purchase usually range between $1.99 and $3.99 per episode and you can buy a whole season of the show for around $14.99. While this is easily a con of Amazon Prime, if you really want to watch a show and you cannot find it on any of the online streaming platforms this could be a low cost way to get the content you want to watch. Similarly, recently released movies that are available on Amazon Prime Video can be rented for $3.99 for a limited period of time (usually 3 days). On occasion, these very movies are available on Netflix for no additional charge. Who's Got The Best Original Content? Original show series from Netflix, Hulu and Amazon have been nominated for the same awards as shows on networks such ABC, NBC and CBS. No doubt the quality is great and if you are paying you are getting your money’s worth of quality new programs. This trend is unlikely go away soon. The upside to this is that if you are bored with the old stuff, you can discover entirely new content and any one of these platforms will provide you with that. The downside to it is that unless you are subscribed to all three, there are some originals you will have to miss. 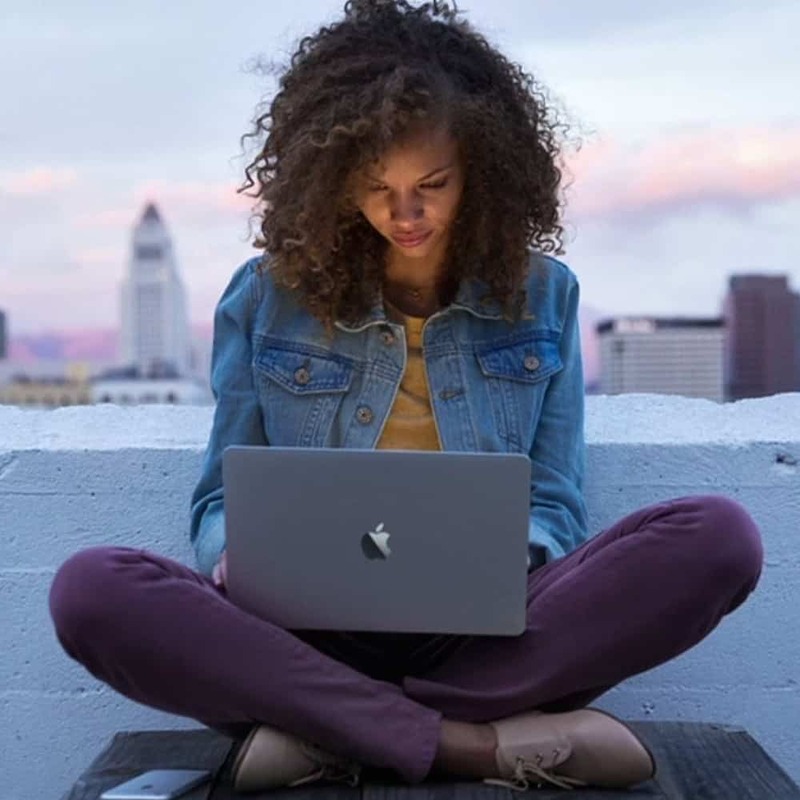 Ultimately it will come down to which one of the platforms make the most sense for your viewing needs and which one most suits your bank account. Online streaming of movies and TV shows has definitely developed beyond what it used to be even five years ago. In this post, we compared Netflix, Hulu and Amazon Prime. Since the post title asks “what is the best option for streaming?”, we have to pick a winner amongst the three. For the overall value provided, the premium version of Hulu ($39.99/month) might be the best value for your dollar over time if you plan to completely cut your expensive cable and would like to replace it with a cheaper alternative that allows you to watch the types of programs you want. On the other hand, if watching current TV seasons and gaining access to live sports, news and entertainment channels is less of a concern for you, Netflix is definitely a choice we would suggest. Hulu officially lets you stream to only one device at a time. To get unlimited streams you will need to enable live TV ($34.99) PLUS the unlimited stream option for another $14.99. Not worth an extra $50! Netfix allows you to stream to more devices for a much more modest fee.